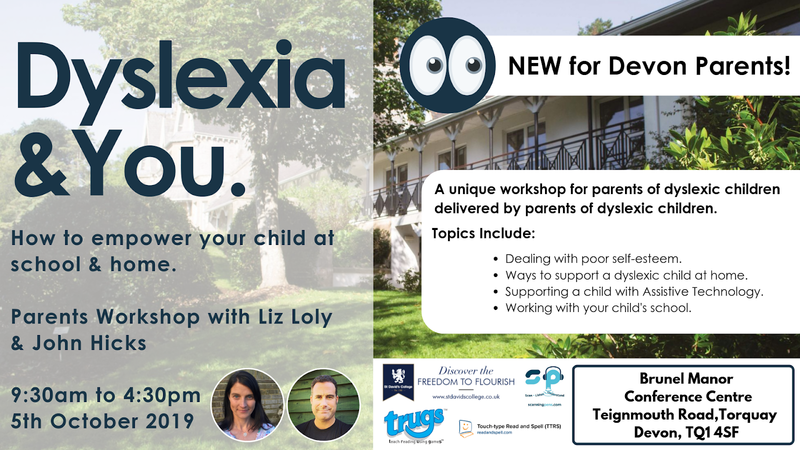 Home Anger emotions parenting What do I do when my child is angry about their dyslexia? What do I do when my child is angry about their dyslexia? Being a parent is tough. When we take on that role, we are unprepared, untrained and there are many times when we put our head in our hands and feel terrible about how we handle interactions with our kids. 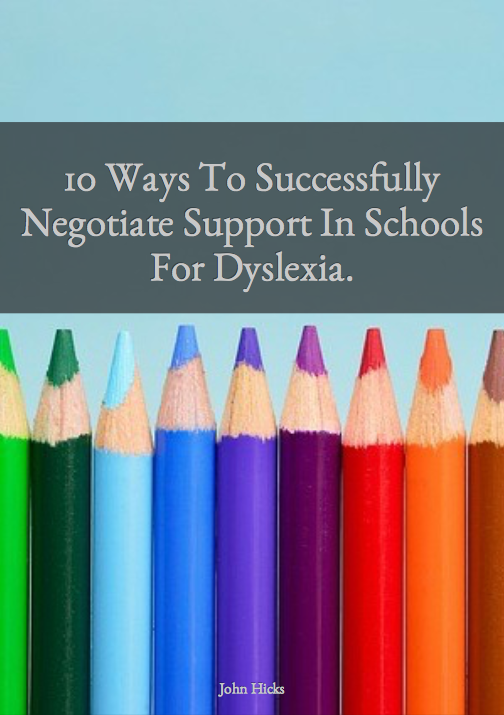 As parents of dyslexic children this can seem even tougher. Not only are our children having to cope with the with challenges of being a developing child, but they also have to cope with the challenges associated with reading and writing, verbal processing, working memory and many more. It is therefore no surprise that we may be faced with a child that at some point will be showing signs of anger and frustration and who is it aimed at? Yep! You've guessed it... us parents! So when faced with a child that is screaming at us what do we need to remember? I am writing from personal experiences. I always learn the hard way about most things and this is a really good example. 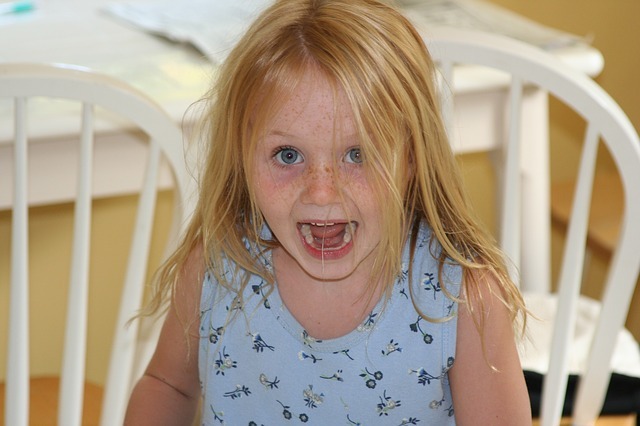 When my daughter was younger and she was feeling frustrated or angry, it would be a process of a couple of weeks before she was able to open up and say what was bothering her. I would notice that my daughter would start to have an edge in her voice initially, then she would get angry in some of her responses, and the intensity would increase over time. Unfortunately as someone who hates confrontation, I found that emotionally, I was reacting to the behaviour first and then when I had calmed down started to wonder what was happening behind that anger for my little girl. After all, she isn't by nature an angry person. It took me a number of times to realise that the behaviour shown was, whilst directed at me, was not because of me. It was aimed at me (or my wife) because we were always there for our kids. My daughter needed us to receive this behaviour and despite it, still love her and still listen. I remember getting quite angry and frustrated myself once and my wife (who is much wiser than me) got me to stop and realise that the behaviour has to happen first before our daughter could open up. We needed to give her time and the space she needed and if she needed to shout at us then so be it, she would open up eventually. I needed to tell myself to stop being angry about the behaviour that I was experiencing and be emphatic about what was happening. After all, my gut feeling was telling me that there was something wrong but sometimes I just reverted to my default of "You are having a go at me, that's wrong and I deserve respect from my kids." For a while, I put extra pressure on my daughter. Not only was she dealing with this 'dyslexia process' but now she had to deal with a dad that was on her case too. She was under more pressure and struggling to understand it all. I needed to back off and let her be her. When I did, the behaviour for a while didn't stop, but what it meant was that she was more readily able to open up and discuss what was happening for her. 1) The behaviour being experienced is not about you as the parent. This is a sign that your child needs help. Your child needs to be listened to. 2) Take a step back - Look at the bigger picture. What's happening at school? What pressure is your child under? Put yourself in their shoes and not assess it from your perspective. I was always amazed at how everything is linked e.g difficulties in class, problems with social interaction, poor grades. These all add up to that pressure mounting for one that is dyslexic. 3) Find an activity that you can do with your child that will give them an opportunity to open up. Don't set yourself up with a standoff where you are asking what is going on and your child is clamming up under pressure. For me, I would take my daughter swimming and in between the splashing and having fun, I found that we would have some discussions about what was happening for her. What you do doesn't matter, it needs to be fun and with no pressure. Your child needs to feel that you have their back and doing fun things together only reinforces that message. I really hope that this article is useful to you. Please comment below with your thoughts and strategies that you have developed.